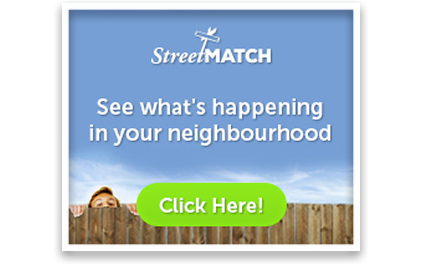 About the services I would like to say these Guys are very Professional and pateince Listeners as well along with market conditions they know how to deal with prospective buyers. In term of staging the house they have thorough knowledge and they put in their full efforts in terms of attracting the buyers.Their service is very Professionals we had dealt in all our 3 properties with them we are very happy with the services. We will highly recommend them .They are the best agent we have we have done all our past dealings with them and in Future we will do all our dealings with them. My name is Raja I know Davinder and Preet Brar from Long time. They are my good friends also my house is sold . i was not expecting this amount of money and SOLD in 1 Day .Their services is very excellent services time to time they called us and everything discussed with very good loving mind and he bought house also thats very good deal.We are very happy with them and they are going to my permanent realtors . If i am going to buy anything i will go with them only not other people. 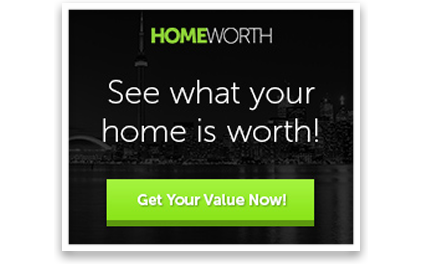 60 Fairwood Cir, unit 68 Brampton We were planning to sell our house and out of many other realtors we choose to sell with Preet/Davinder after our first meeting with them at home we find they had very strong knowledge, honest in their opinion and very positive. Preet/Davinder clearly explained is the whole process of selling the house . They did everything staged the house ,professional pictures , virtual tour , open house, advertisement in flyers and online. 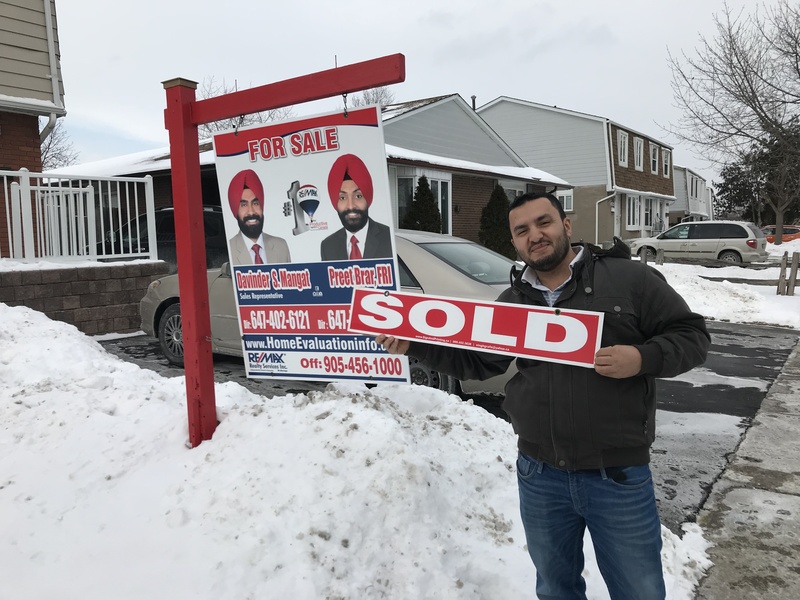 Preet/Davinder sold our house in 2 days and over asking price which is the highest at this time in the area.we recommend them , if anybody thinking of selling house call Preet/Davinder. 77 Saintsbury Cres, Brampton(SOLD $77,100 Over Asking Price) First of all like to say thanks to Preet Brar and Davinder Mangat, within 8 days we got a great deal and their punctuality,their accuracy, their honesty everything you know, very trustfull guys.I like them very much, they are my family realtors now.You Can believe them, thats the only thing we can say.They know very clearly your needs,once again thank you so much Preet & Davinder. We are very much happy,whatever we expected , we got that.